View all Luxury Home Real Estate for Sale in Florida. See Prices, Pictures, Virtual Tours and more. 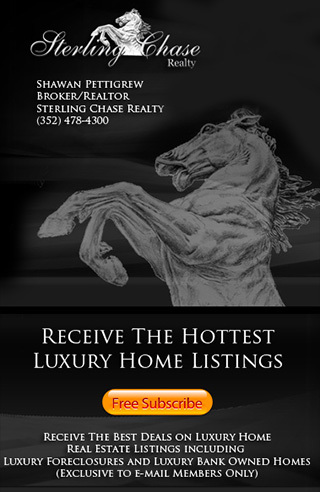 Voted Best Luxury Real Estate Site!